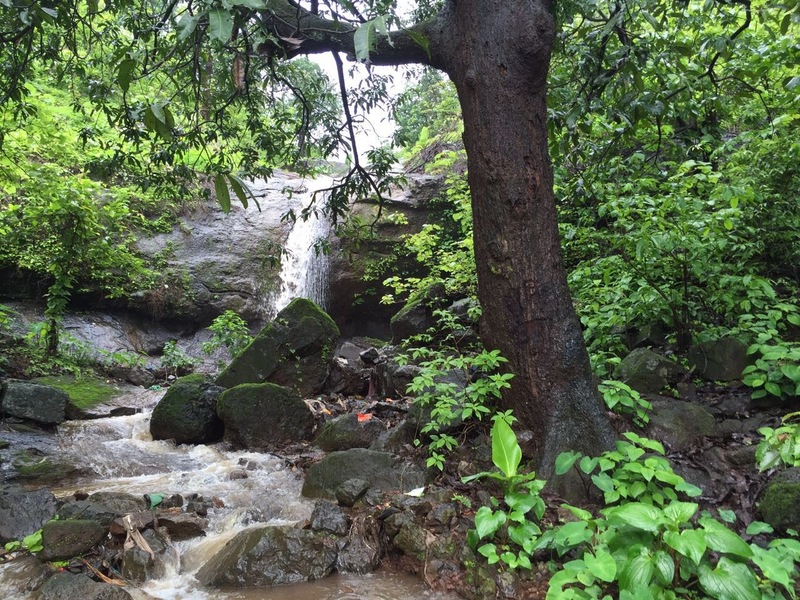 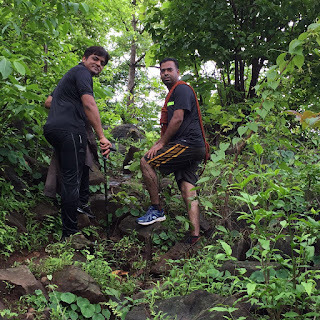 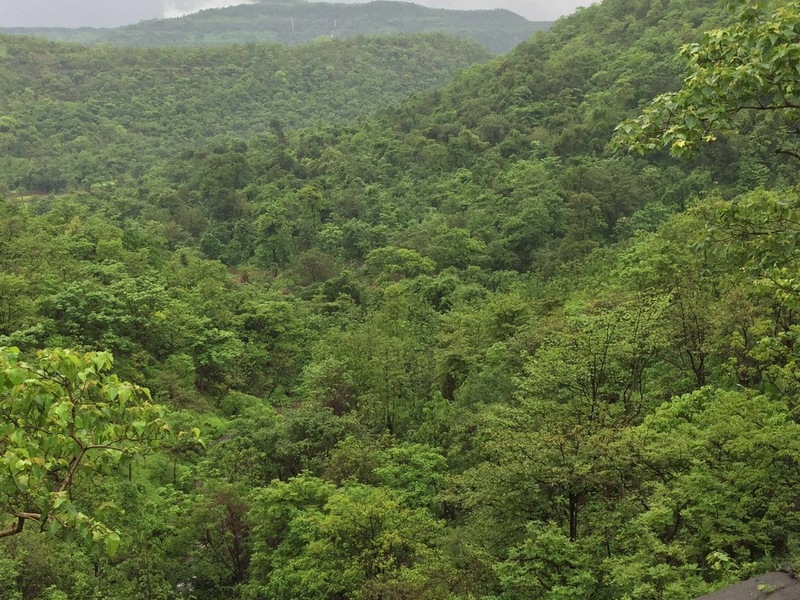 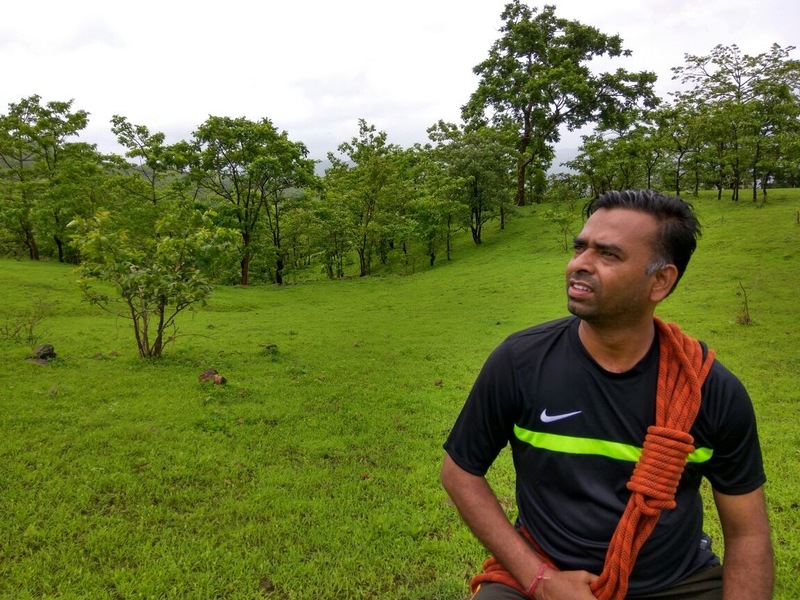 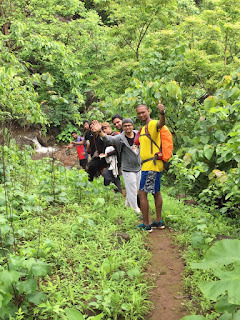 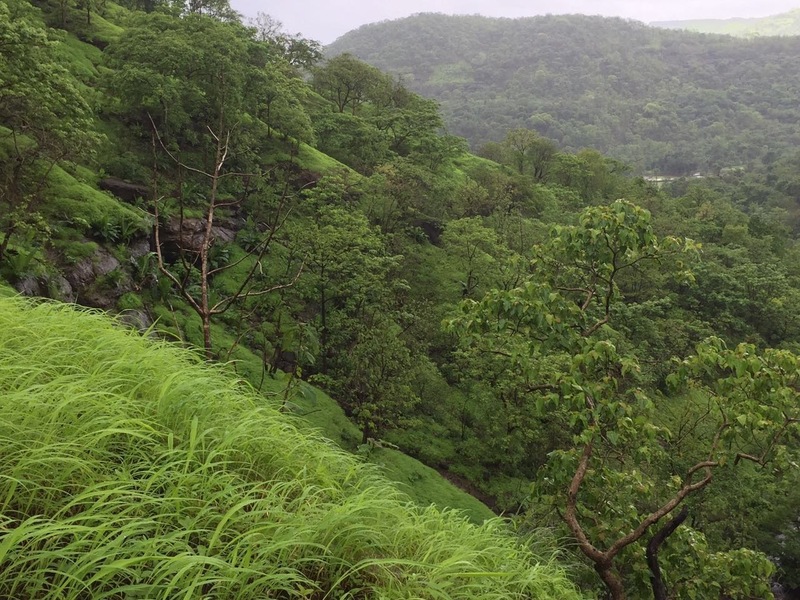 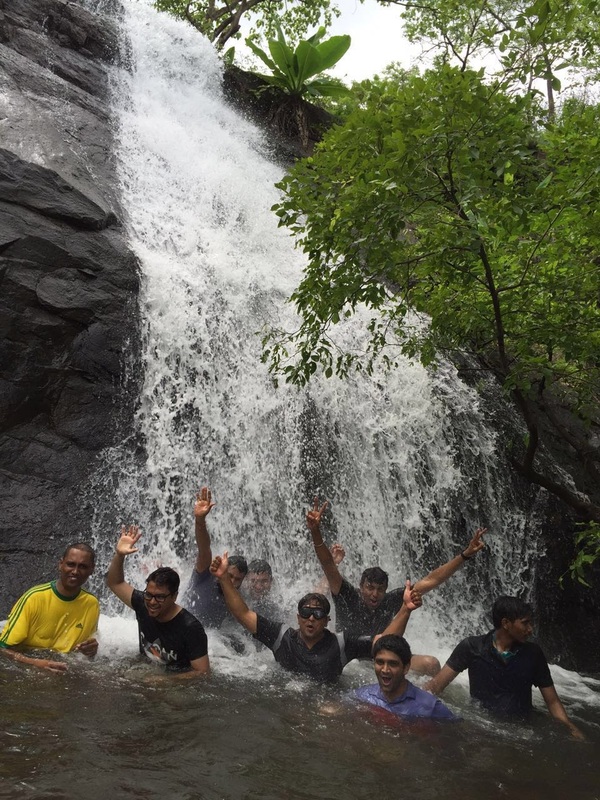 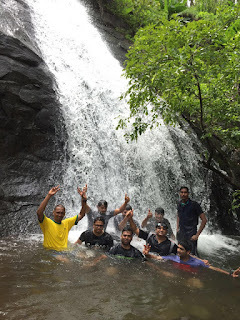 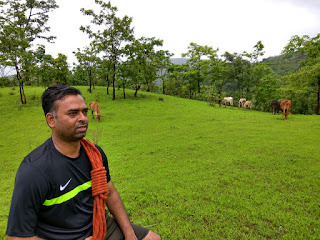 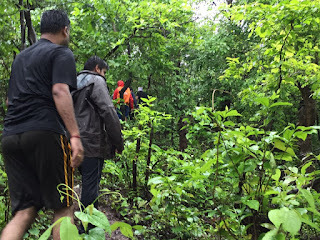 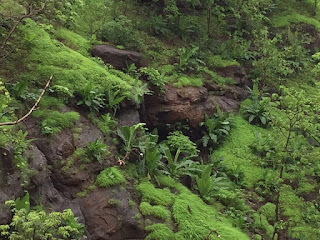 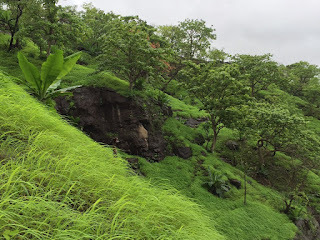 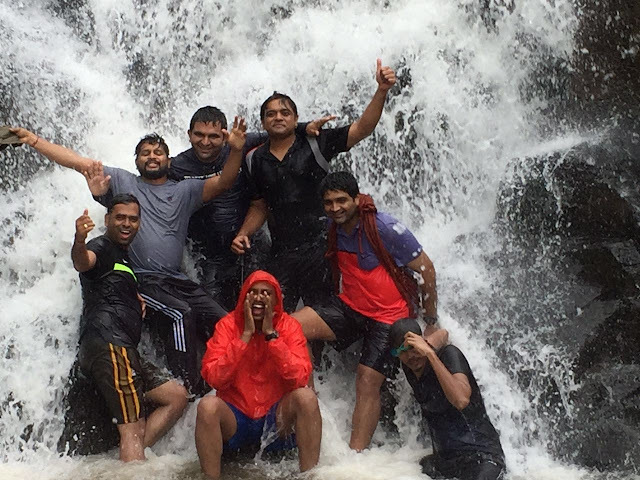 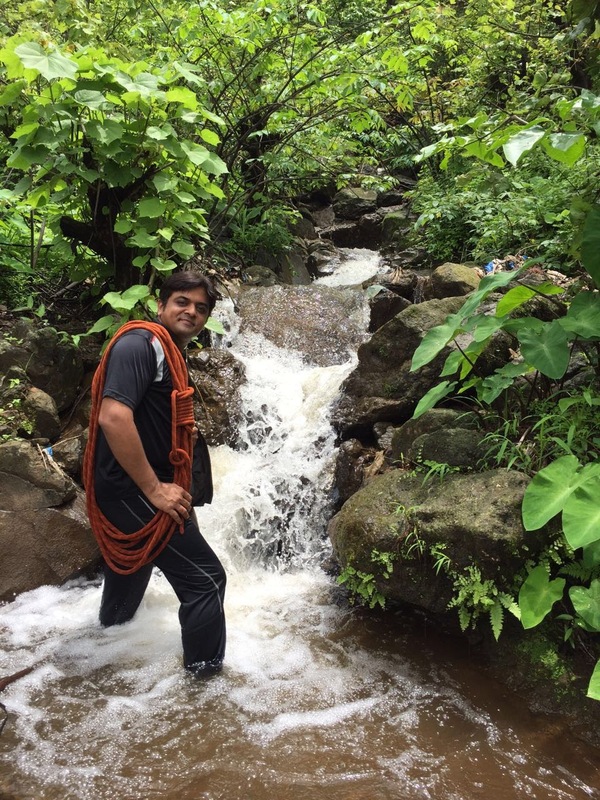 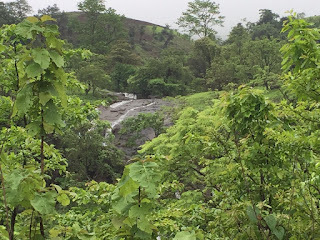 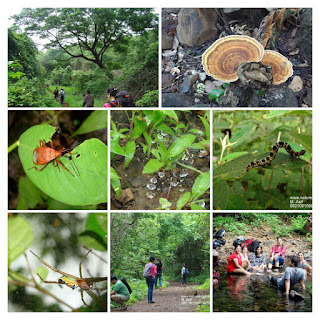 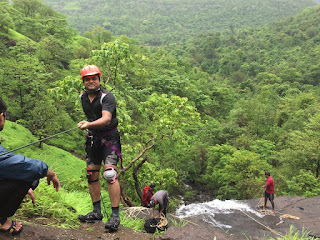 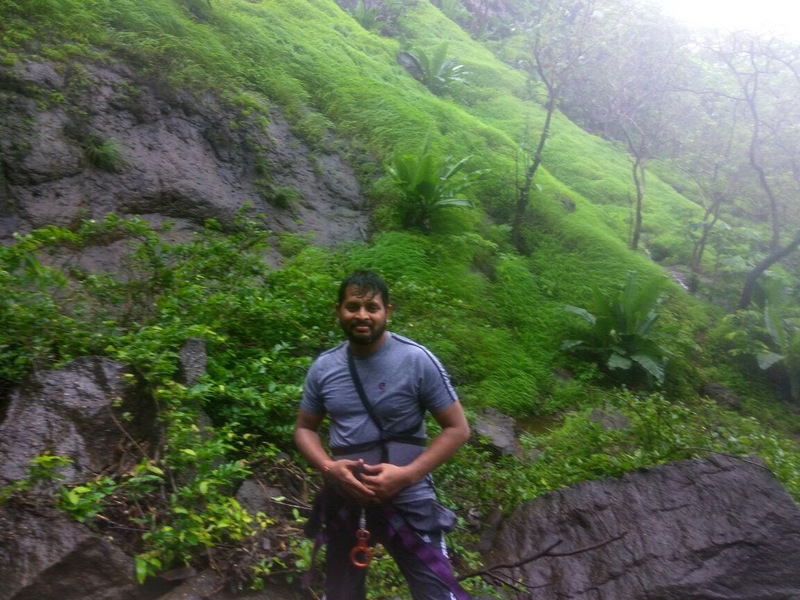 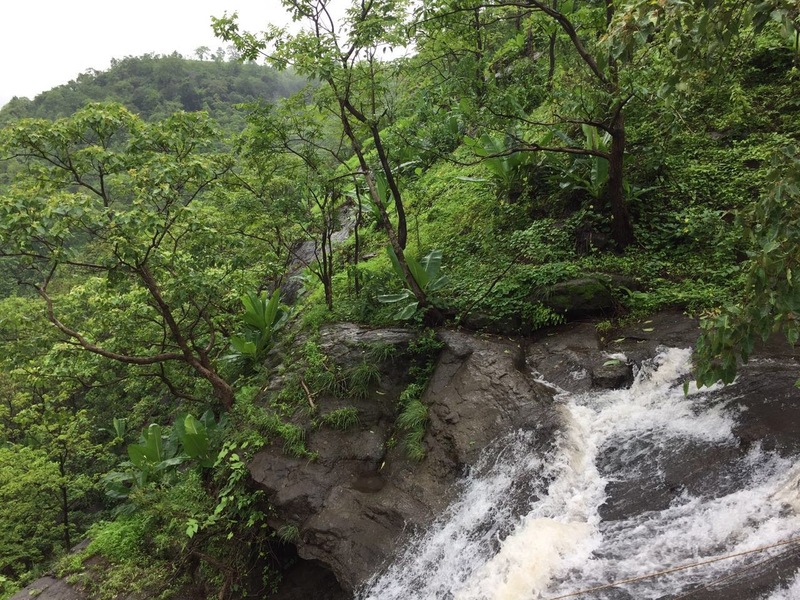 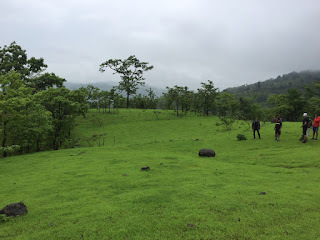 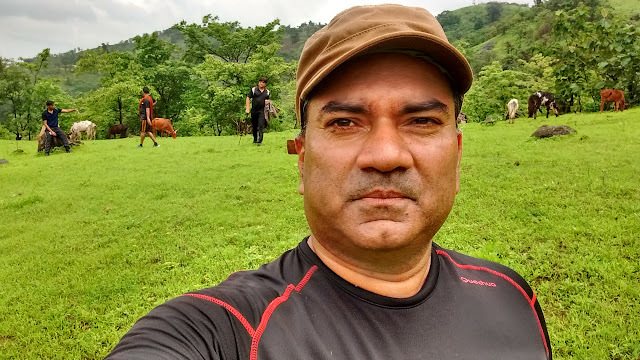 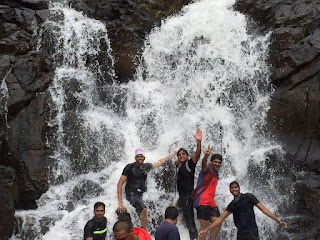 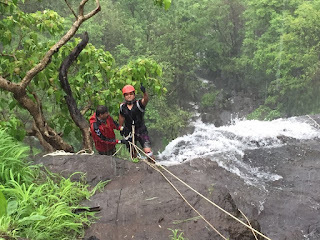 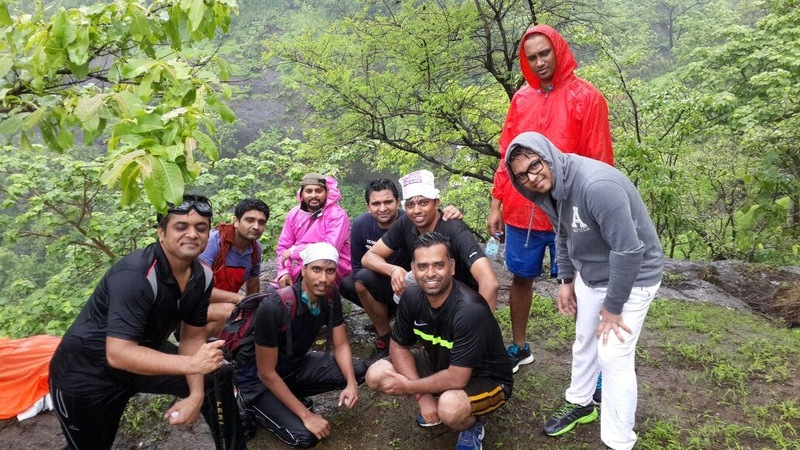 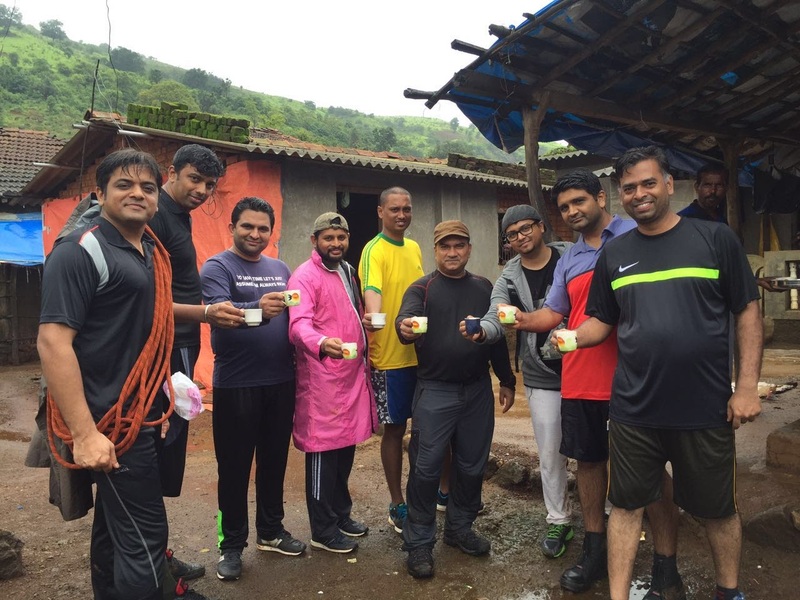 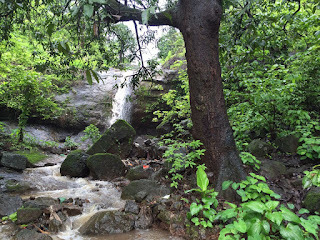 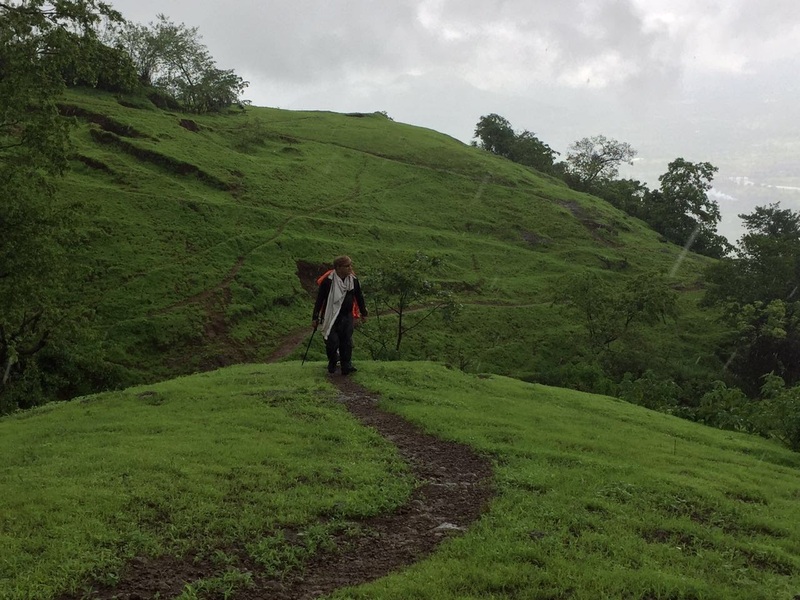 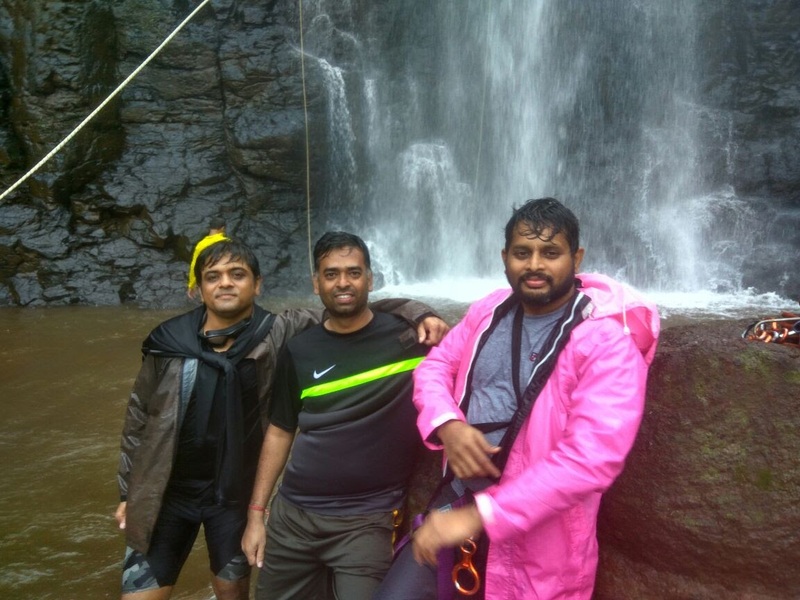 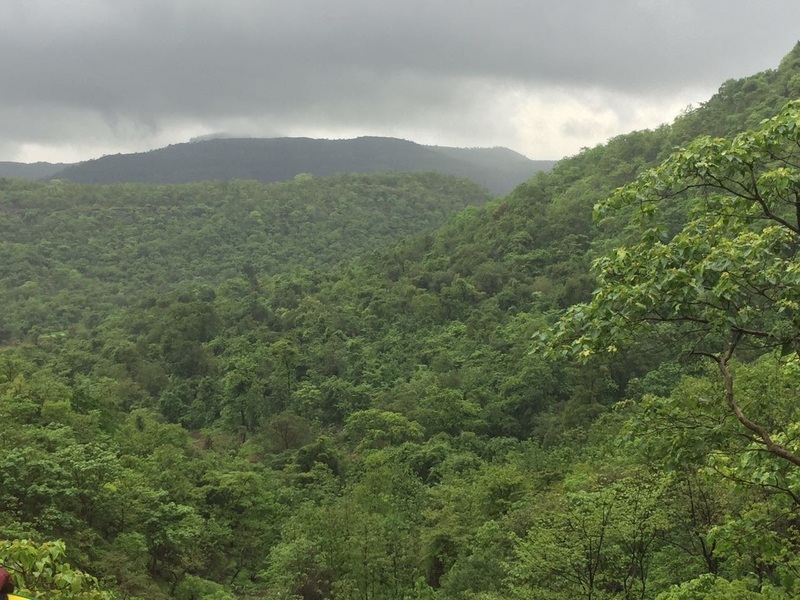 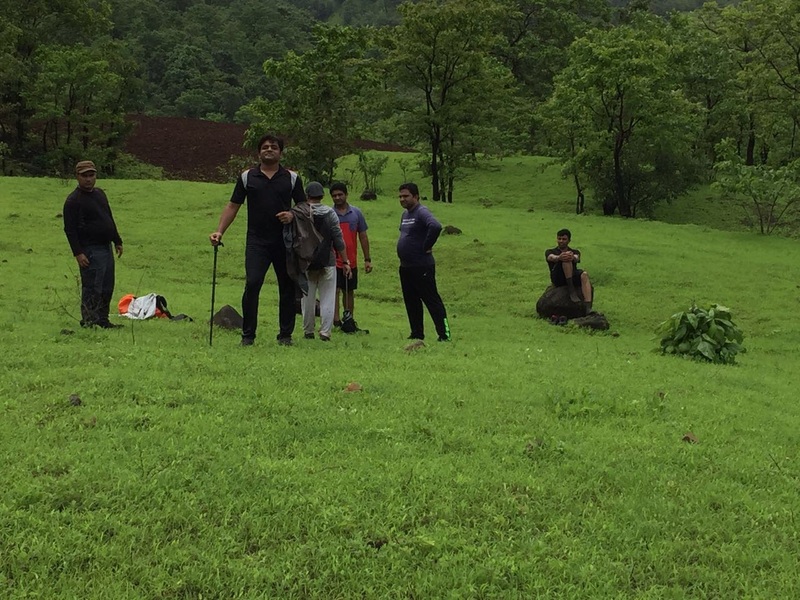 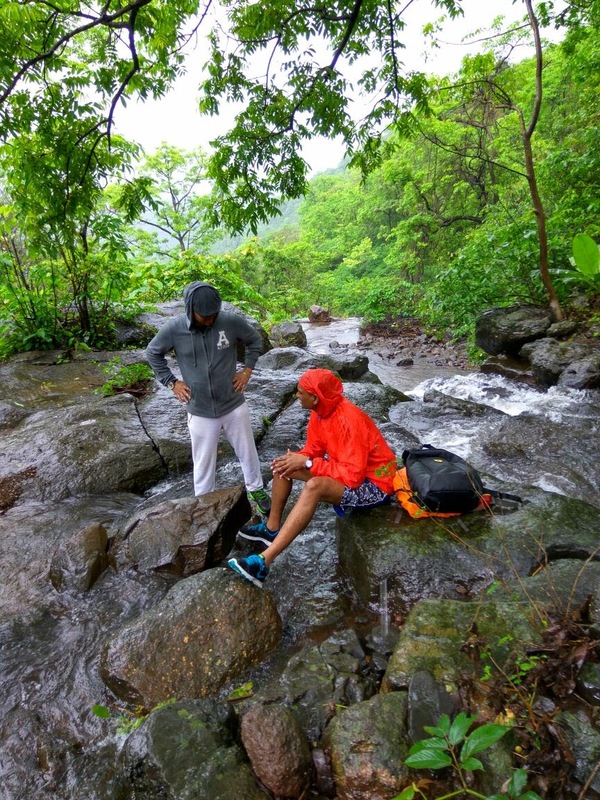 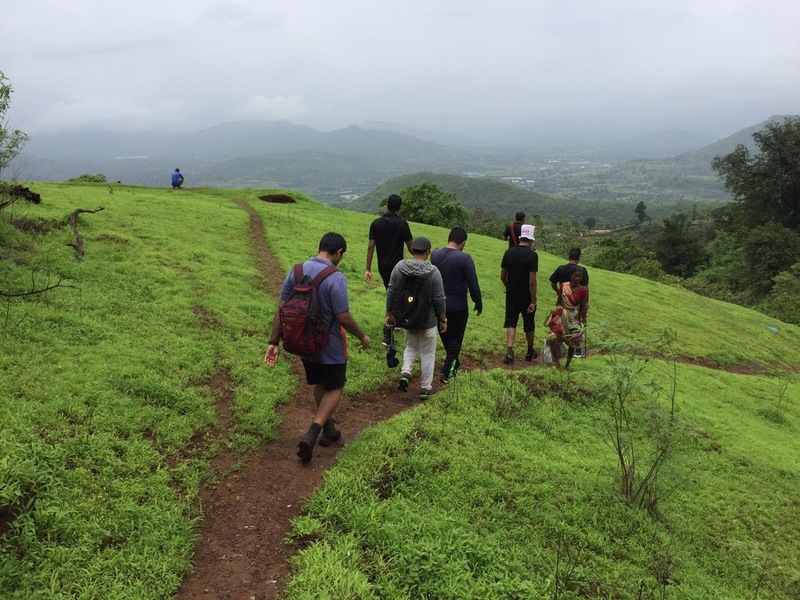 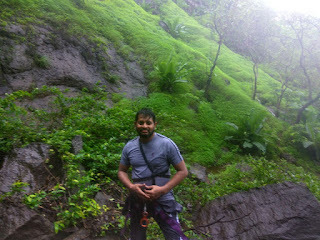 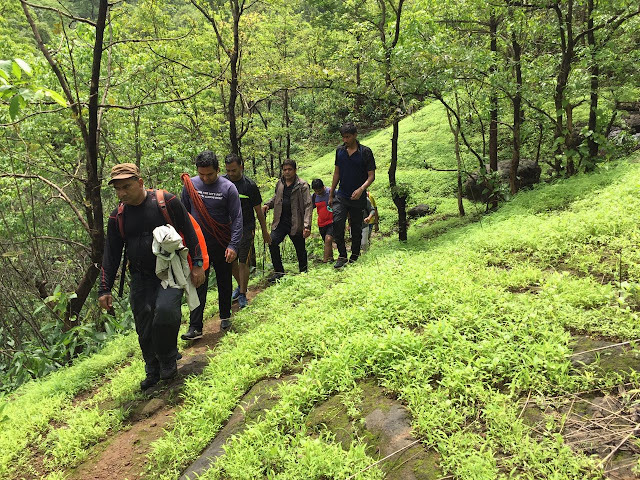 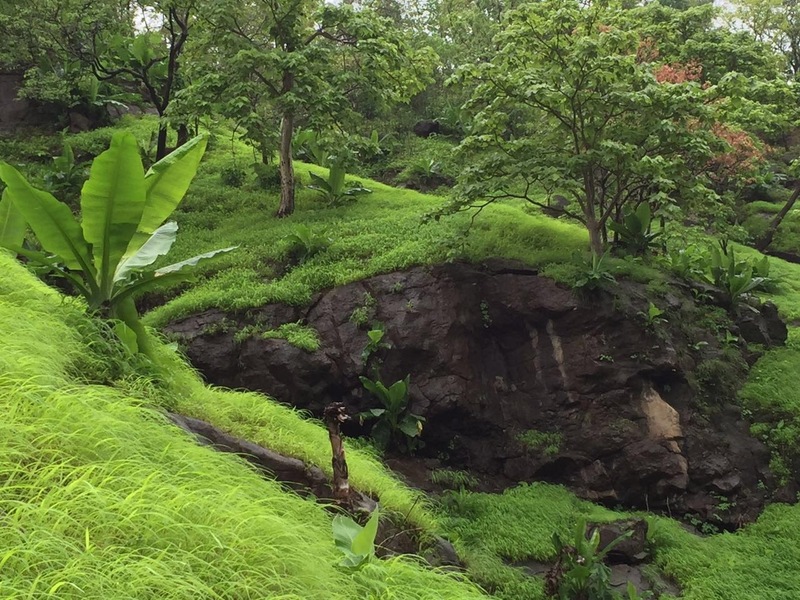 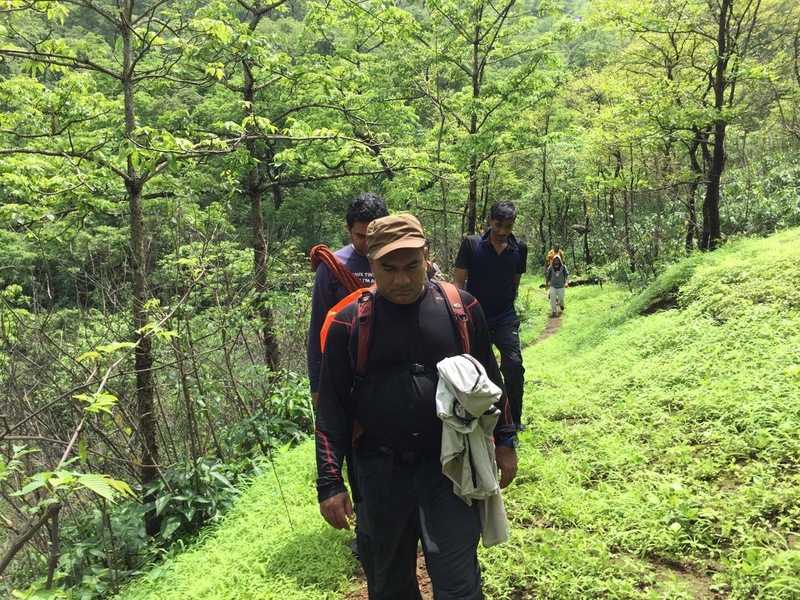 The Offbeat - Thakurwadi Monsoon Trek, around 2 hours drive from Mumbai. 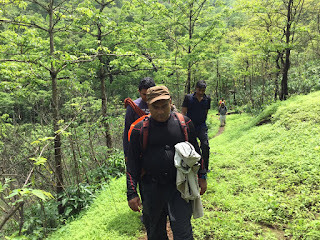 Trek grade easy to moderate. 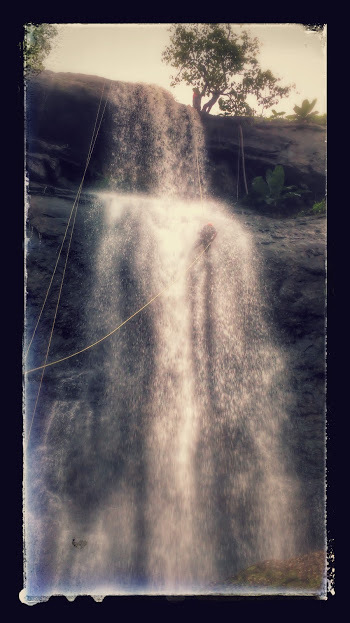 Come and explore with us..
Trek, Camping, Expeditions, Road Trips and Corporate Offsite etc.. Keep exploring.